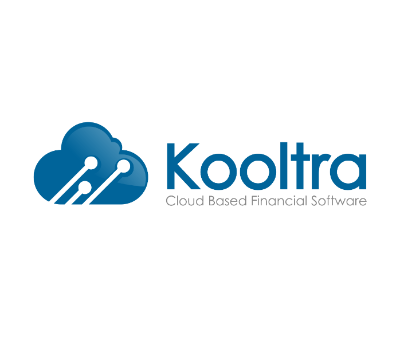 Kooltra, a Toronto, Canada-based cloud platform for financial institutions and non-bank firms to modernize and automate foreign exchange (FX) operations, closed CAD $6.5m in funding. 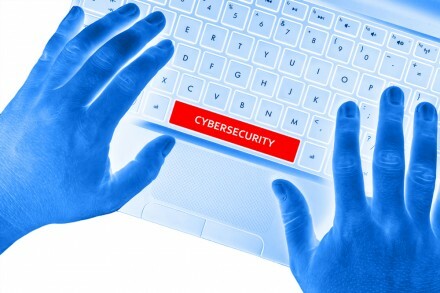 Backers included Hyde Park Venture Partners, Round 13 Capital, Salesforce Ventures and existing investor Real Ventures. The company, which has raised $8.8m CAD in total early stage financing, intends to use the funds to grow its engineering, sales and customer success teams, further build out its platform, expand operations into the U.K. and pursue the more than 3,000 prospective regional and community bank, as well as credit union customers across the U.S. Led by Adam Katz, CEO and founder, Kooltra is building a multi-layered capital markets cloud platform that enables established players and startups to automate their operations, connect with customers and providers, and manage a modern FX businesses. The platform already processes billions of dollars in daily transactions for customers spread across Canada, Australia and the United Kingdom.